This Vape Pen is perfect for new and experienced Vapers. 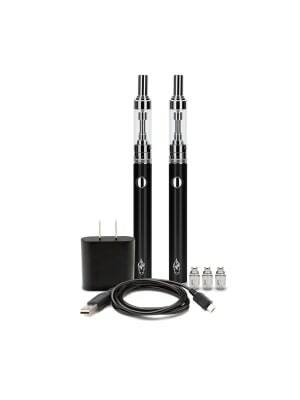 Triton I e cigarette kits come with everything you need to get started. The triton hardware are durable and uses advanced technology to provide excellent vaping experience to its users. The battery life is immense and the tank system is the best available in the market. Triton tank system is designed with anti-leak technology. The Triton Tank Vape System is amazingly easy to use and will suit someone looking for a e cigarette that can produce thick vapour for an extended period of time. 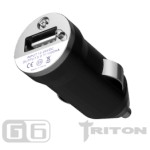 The triton battery and tanks are compatible with eGo style vaporizers, threaded batteries (510 Threaded Batteries) that is sure to provide you lot more flexiblity. 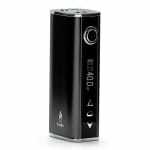 At Jostech Vape Store, we sell some of the best e cig kits in Australia.